Now, She has nominated me for the Creative Blogger Award, almost two months back and I was so happy on that day which made me jump like a kid. I begged her pardon that I would be responding to it in some time and she had given me ample time; that I could do it whenever time permits. I also asked her _ do you think I am Creative, she responds showing her Thumbs-Up. The above is her blog’s Tag Line. Reading it only makes you know of her Attitude which has the Abundance of Gratitude found in few and she dares to mention that she laughs at Menopause giving an example to her gender alike. She also runs an “Our Daily Grateful Post” in which she posts daily one quote or few lines on which she is Grateful and asks on what you are grateful for. Doing this daily; I hope one could understand how devoted one should be. 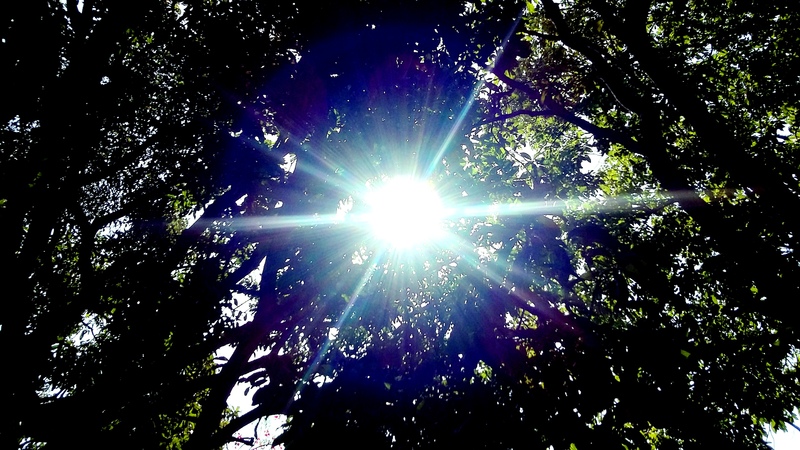 Giving Time, Attention and…… If you are Grateful for anything and you want people to know it; visit her blog. I have an Aptitude and Fascination for Acting. I Love Good Food prepared & served from Lovable Hands. I Love Swimming and doing Yoga and Meditation. I Seek GOD !!! Hearing Music & Reading is Time I give for. Creativity is My Karma, in what I do & think. Share Five Random Facts about Yourself to Your Readers. 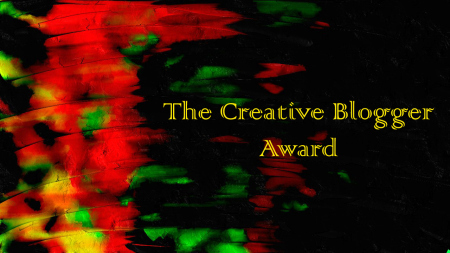 Display the Creative Blogger Award logo on your Blog. Nominate 15 – 20 Blogs and Notify all Nominees via their social media /blogs. I now nominate with lots of affection the Following Creative Bloggers, who create fantastic creative Posts, you just have to visit them to know their creation. I liked your random facts – you’re also very concise about it! 🙂 I always ramble on and on for way too long. I do yoga too, but not every day, not even every week. It brings me peace, though. I’m always curious to click on the links to other blogs mentioned, so I have some new ones to explore now! Thanks for this post 🙂 Happy blogging! Congratulations on this well deserved recognition. I am honored that you have nominated House of Heart, I will be back to pick this up…again, I am very delighted! Dear Shiva, I find that I have received this award previously, so I will leave it for those who have not, again I congratulate you, I adore your blog and writing, and am honored beyond words to be included in your nominations! Much love! Thank you very much for having my name in the list, Sir. I normally don’t write a post on the Awards, but will definitely add it to my Awards list/page and link to this page. Do you use any specific meditation techniques? Have you taken initiation from any master? Wohoo! Another deserving award:) Keep smiling! Congratulations on this award Sir Shiva and good to know more about you. 🙂 God bless! Congratulations! You are really creative Blogger!